Volvo is getting into the car-sharing game. 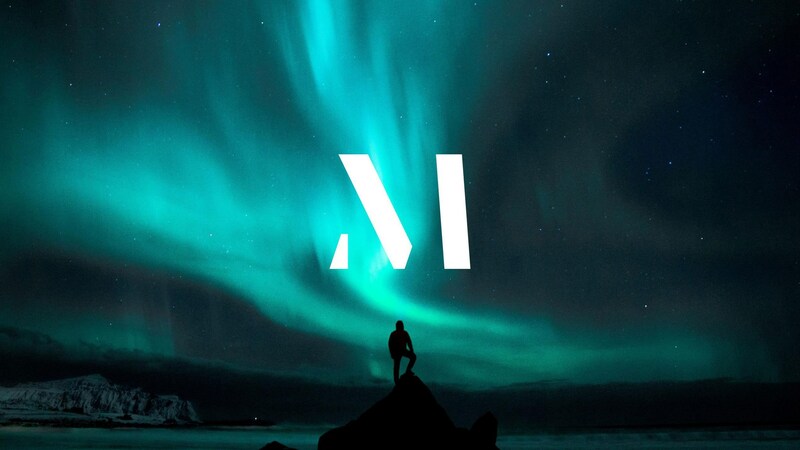 Earlier today, the Swedish car maker launched M, a new brand that’ll focus on providing access to cars and other services. However, instead of a direct rival to Zipcar or BMW’s DriveNow, Volvo says the app will be more intelligent than a simple on-demand service, and will use machine learning to provide a true alternative to car ownership. It’ll launch in spring 2019 in the US and Sweden, but there’s no word on a UK release date just yet. For the past few years Volvo has pushed its idea of human-led design, and the M app will continue the trend. Volvo claims M will learn about ‘needs, preferences and habits, personalising the customer relationship.’ And it’ll use data from Sunfleet, Sweden’s leading car-sharing platform. With 500,000 annual transactions and a fleet of 1700 cars, Sunfleet will provide data on which to hone Volvo M, and next year the app will roll out to all existing Sunfleet members, too. Along with autonomous technology, connectivity and electrification, services represent the other area all car brands want to explore right now. Just like Ford or BMW, Volvo is beginning to think of it self as a technology, or mobility company. And that’s partly because car companies want a relationship with customers and their data after they buy a car – and in this case, instead of buying a car. ‘Volvo Cars is becoming more than just a car company. We recognise that urban consumers are rethinking traditional car ownership. M is part of our answer,’ said Håkan Samuelsson, Volvo Cars president and chief executive. ‘We are evolving to become a direct-to-consumer services provider under our new mission “Freedom to Move".